The next few weeks are filled with a lot of fun at Revolution Dog Sports! 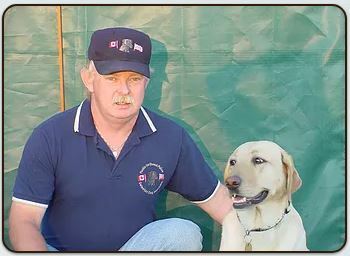 You and your dog will not want to miss out on great learning and competition. If you know anything about Revolution Dog Sports, you know we are always up for some shenanigans and this Memorial Day weekend isn't any different. Enjoy the long weekend with your dog as we bring you these great classes and activities! 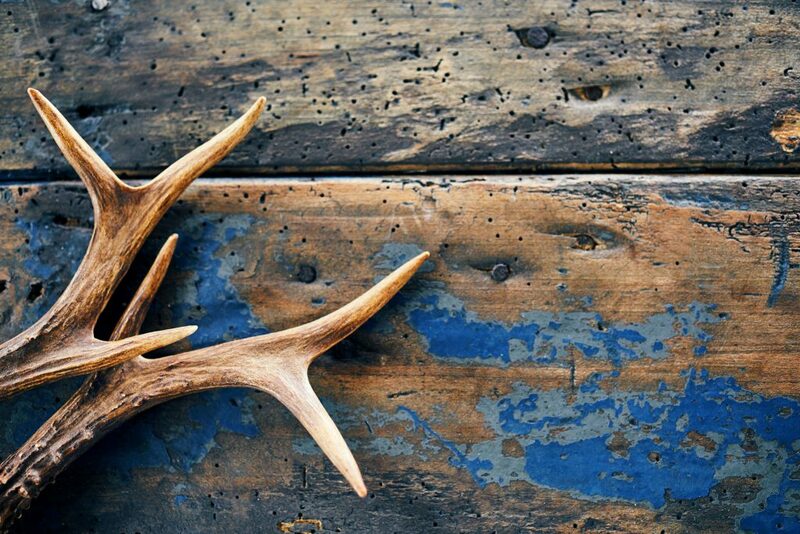 Each spring, shed hunters utilize dogs to locate and retrieve antler sheds in fields and forests throughout North America. 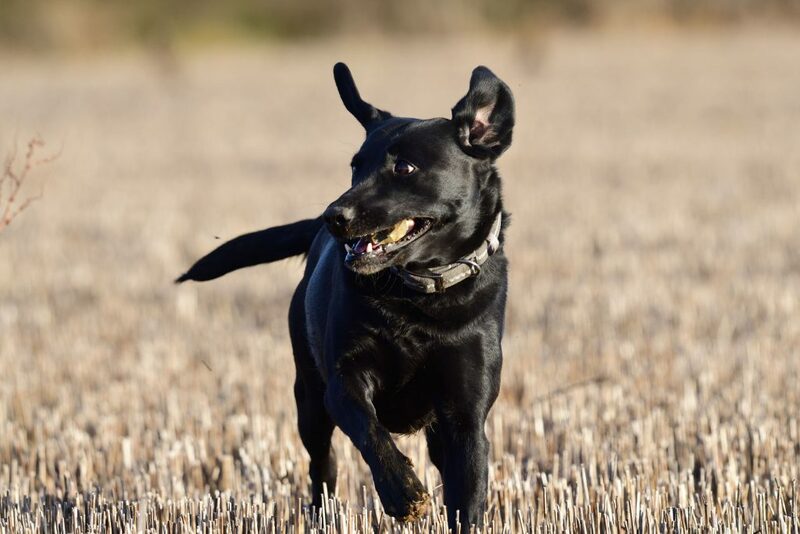 Introduce your dog to the sport of shed hunting, develop search and handler skills while also learning about the upcoming NASDA Shed Dog Hunt Tests! There are no pre-requisites for this class. Get your sniff on with an additional Scent Work practice this week in a new environment. We will have two guided searches with video and at least one self service search. Dogs must be on Birch, Anise and Clove. Blind hide options will be available for those preparing for trial. 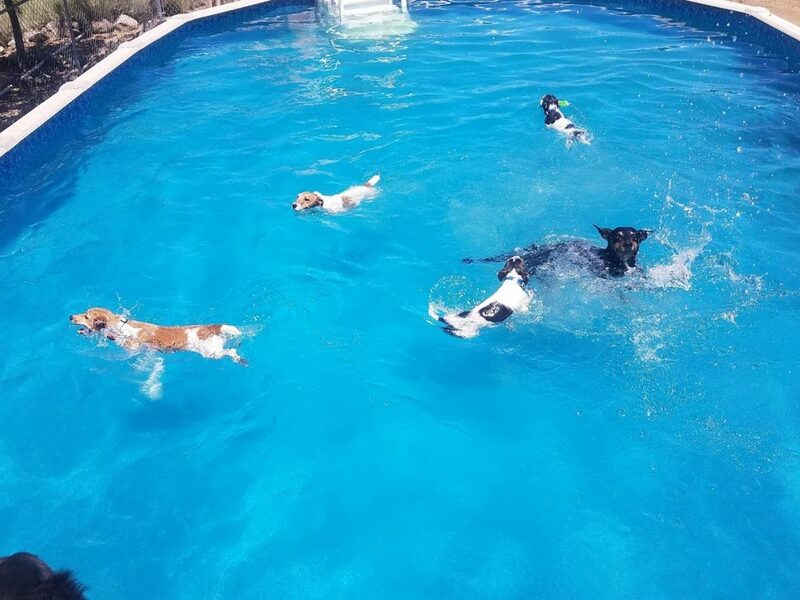 Whether you have a new dog just learning to swim or an experienced competitor gearing up for the summer dock jumping season, it's time to get in the pool! Dock Jumping and Swimming lessons are available Saturday at 1 PM (FULL), 1:30 PM, 2 PM, 2:30 PM (FULL) and 3 PM and Monday at 1 PM (FULL), 1:30 PM, 2 PM (FULL), 2:30 PM and 3 PM. 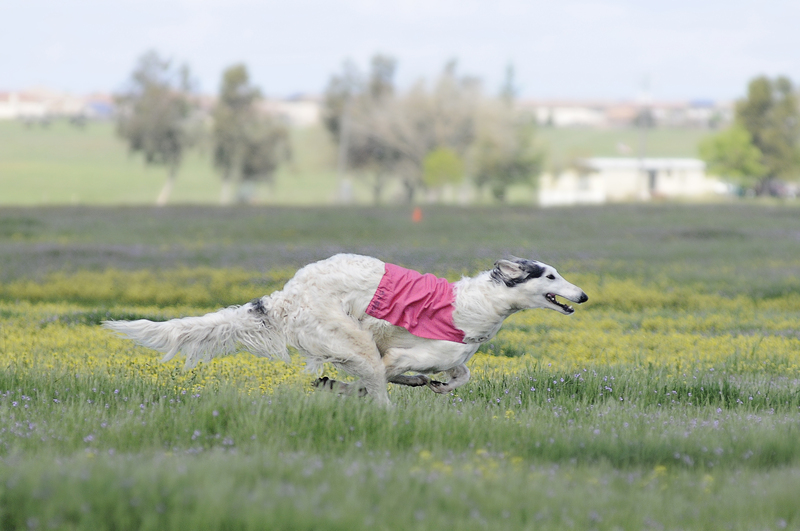 Have you ever wanted to know how fast your dog REALLY is? Fast CAT is like the 100 yard dash for your dog! 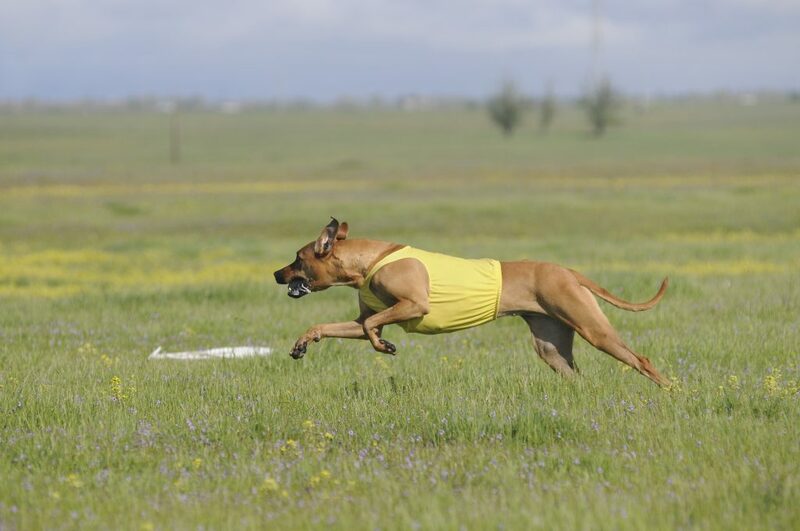 Dogs chase a lure down a straight 100 yard long course one at a time in this fun and fast paced sport. Every weekend dogs compete in AKC licensed Fast CATs vying for personal bests, breed rankings and accruing points toward titles. This practice is open to participants of all skill levels. Three runs per dog (more if we have time!). We will be timing! The course is also set up with a 450 yard open course as well. You can choose! Entry Fees: Trailing & Locating - $15 per class, Shed Dog - FREE! For event rules and your NASDA registration visit http://nasda.dog/! Put your dog's keen nose to the test in a natural hunting environment! 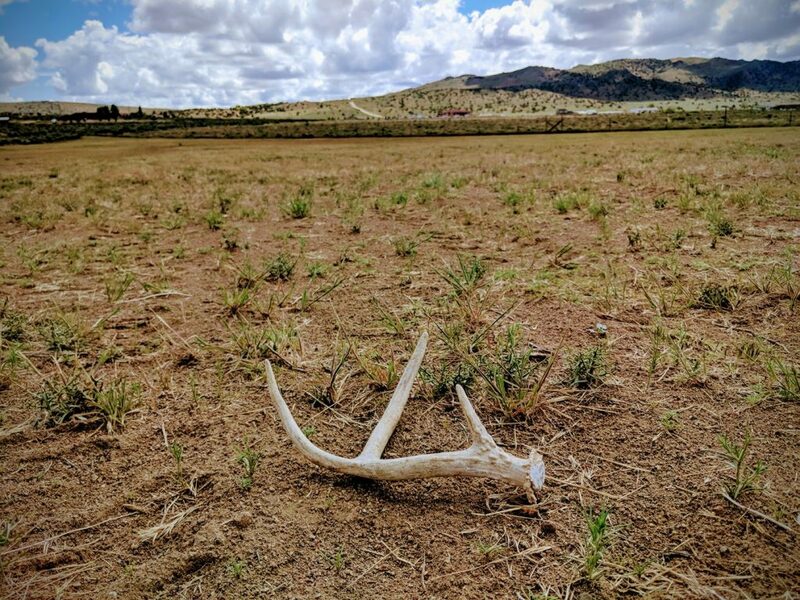 Trailing & Locating challenges your dog to follow scent trails to live quarry while in Shed Dog your dog showcase their search and retrieve skills by finding antler sheds. We will be working in a beautiful fenced in high desert environment. Put your dog's keen nose to the test in a natural hunting environment! Trailing & Locating challenges your dog to follow scent trails to live quarry. Come join the fun!